Do you know that Bosch Singapore now offers an additional 6 months warranty for all online registration? Yes, this will make it the second powertool brand in Singapore to offer 12 month warranty beside DeWalt. 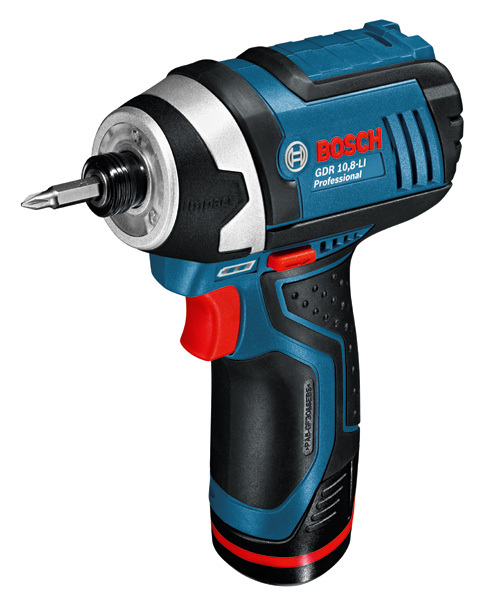 Register your Bosch Power Tool Online and benefit of a free extension of your warranty!